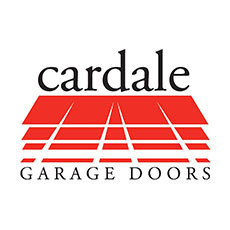 AJS Garage Doors are proud to supply, install and repair Garador Garage Doors. 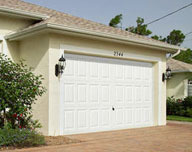 Sectional garage doors have many benefits over traditional up and over doors. Where limited drive space is a problem, sectional garage doors are the perfect choice as they open and shut vertically, allowing cars to park within inches of the door without impairing functionality. Sectional doors do not take up as much room when opened. This leaves more height in the garage, making them a popular choice for 4x4s and other tall cars. 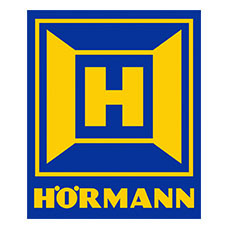 All of our sectional garage doors are covered with a comprehensive ten-year warranty. 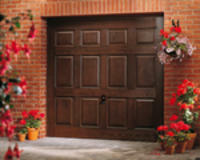 Traditional up and over garage doors that are made from timber, steel and glass reinforced polyester (GRP). 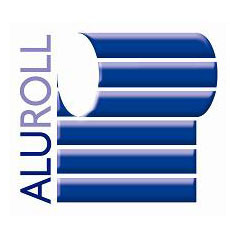 Each of these three materials has its own benefits: steel up and over doors are robust and give great value for money; timber doors are well insulated and have an appealing look, whilst GRP up and over garage doors are extremely low maintenance offering a timber effect without the maintenance of real wood, which makes them a perfect long term solution. 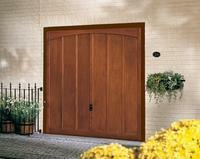 For maximum security for your garage, a steel door is a perfect choice. 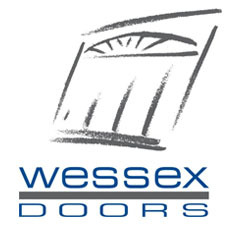 Steel garage doors are available in white, brown and now a wide selection of other colours in a range of designs to suit both traditional and contemporary door styles. Every steel door is equipped with effective security features including a multi-point latching system and steel locking bars. 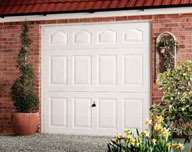 Please browse our gallery of Garador garage doors (below). Can’t find what you are looking for? We have hundreds more to choose from, so simply contact us or call 01992 630 404 to discuss your requirements.